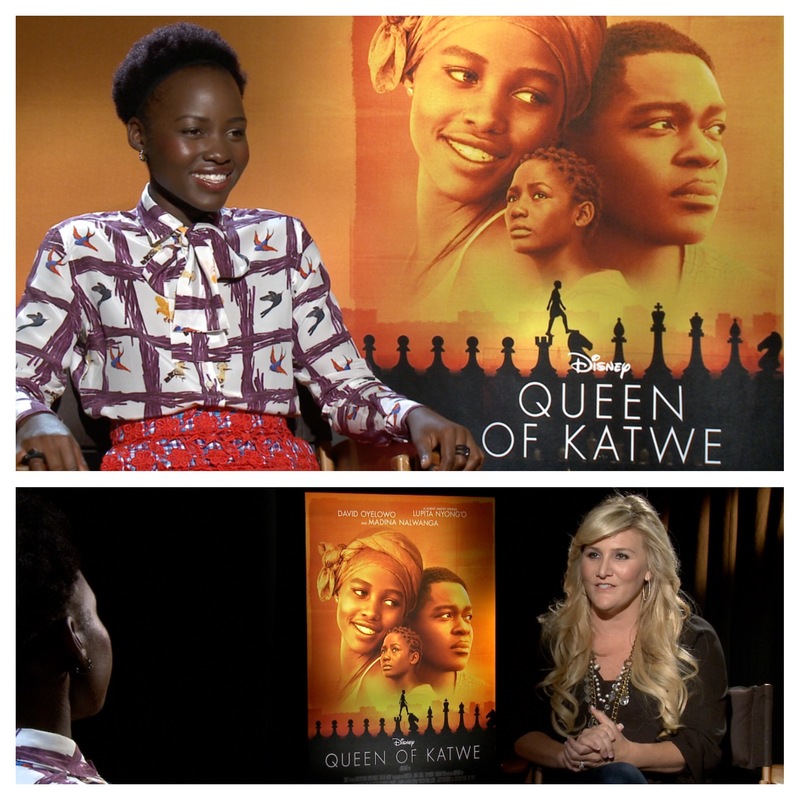 Oscar Winner Lupita Nyong’o stars in the new Disney film Queen of Katwe. 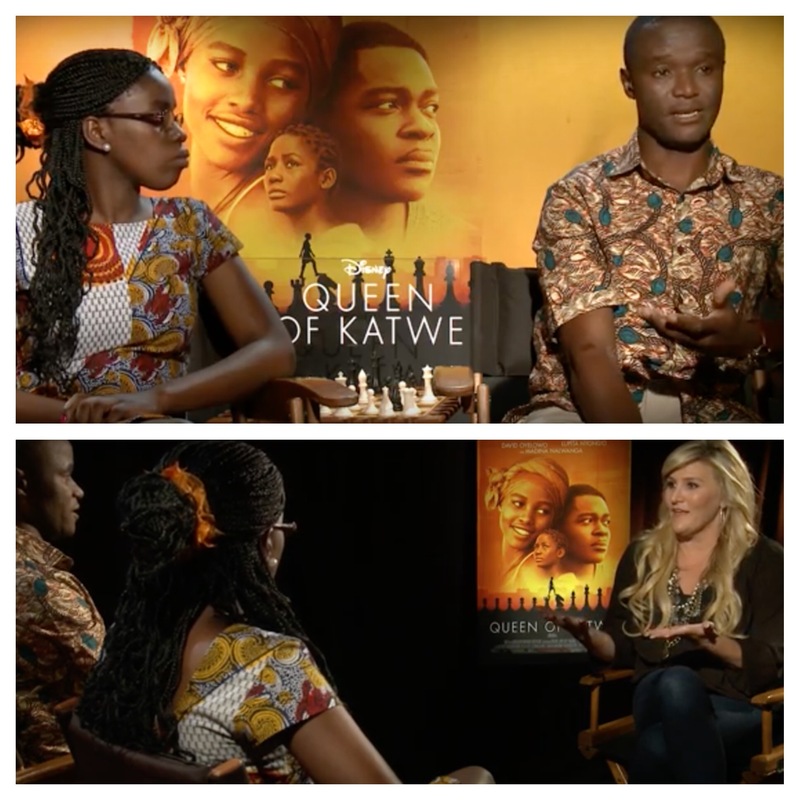 She plays the mother to a young girl from the streets of Uganda that becomes their country’s chess champion. Nyong’o shares how she got emotional reading the script, about her mom, and the opportunity 12 Years A Slave afforded her.